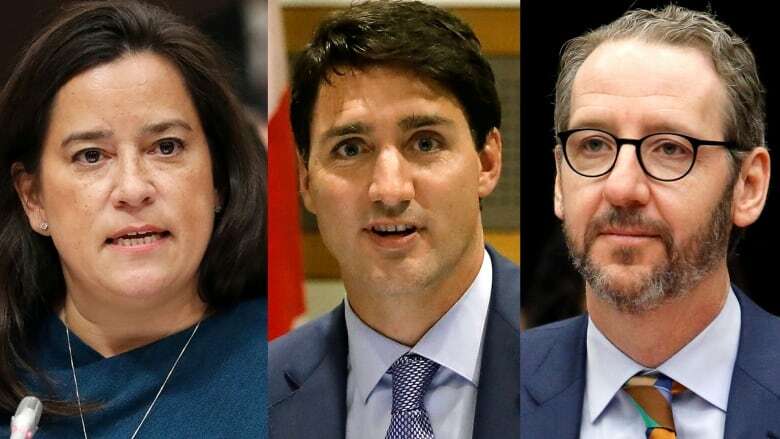 Gerald Butts intended his appearance Wednesday before the Commons justice committee to put an end to the SNC-Lavalin controversy that’s engulfed the federal Liberals for the past month. Whether he succeeded is far from clear. Gerald Butts intended his appearance Wednesday before the Commons justice committee to put an end to the SNC-Lavalin controversy that's engulfed the federal Liberals for the past month. The former top adviser to Prime Minister Justin Trudeau gave a measured and thorough presentation to committee members. His performance rivaled former attorney general Jody Wilson-Raybould's during her own appearance a week earlier, both in the level of detail and tone. But stripped to its core, it's just another instalment of the "he said, she said" plot that's been playing out ever since the first media reports emerged alleging Wilson-Raybould had been pressured last fall to intervene in SNC-Lavalin's criminal prosecution. Throughout his testimony, Butts insisted there was no attempt by him or anyone else in the Prime Minister's Office to secure the company a deferred prosecution agreement that would see it avoid a trial in return for paying a fine and adhering to terms imposed by a judge. "I am firmly convinced that nothing happened here beyond the normal operations of government," Butts told the committee. "We did what any responsible government would, of any political stripe. We worked as hard as we could, within the laws and conventions of the country, to protect thousands and thousands of Canadian jobs." Wilson-Raybould saw those "normal operations" as part of a "consistent and sustained effort" over four months to get her to overturn the decision of the independent public prosecutor for political reasons. In his testimony, Butts said he wasn't aware Wilson-Raybould had made any decision until she testified last week. He also wondered aloud why Wilson-Raybould — someone he said tended to communicate in writing on the most important topics — failed to so on this one. The country's top bureaucrat, Michael Wernick, offered still another view on Wednesday. What's not in dispute — and hasn't been for the past month — is that the SNC-Lavalin affair is taking a heavy toll on the government. Wilson-Raybould and Treasury Board President Jane Philpott both resigned from cabinet. In her resignation letter, Philpott said she'd "lost confidence in how the government has dealt with this matter." The Liberal brand is also taking a hit. Public opinion polls show support for the Liberals is softening. Butts offered what might be the party's best chance to change the narrative — or to at least cast doubt on Wilson-Raybould's version of events without sullying her reputation or his own. Opposition MPs know that this issue has caught the public's attention. They want to recall Wilson-Raybould to respond before the committee to what Butts said. Liberals on the committee, for now, are refusing — no doubt sensing that whatever benefit arises from Butts' appearance would be lost if Wilson-Raybould returns to testify. Others argue that the effect of Butts' appearance was more positive than negative. 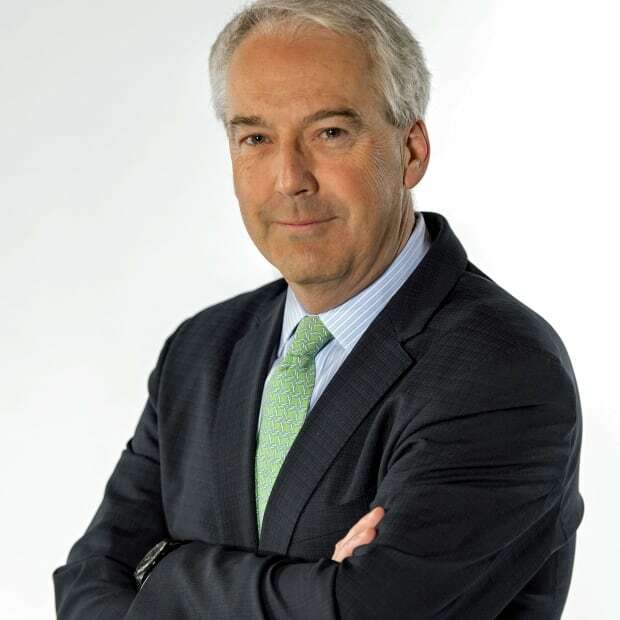 Peter Donolo served as communications director to former prime minister Jean Chrétien. He thinks Butts hit the right tone and delivered the right message before the committee and the eyes of the nation. "The question is, does it help move the issue along for the government? I think it does because there was a counterpoint to her observations and her side of the story," he said in an interview for the podcast edition of CBC's The House. "One of the problems is that context for the government's position has been missing through too much of this discussion." Now he and the prime minister are looking to preserve the Liberals' relationship with voters in the short time remaining before the general election.